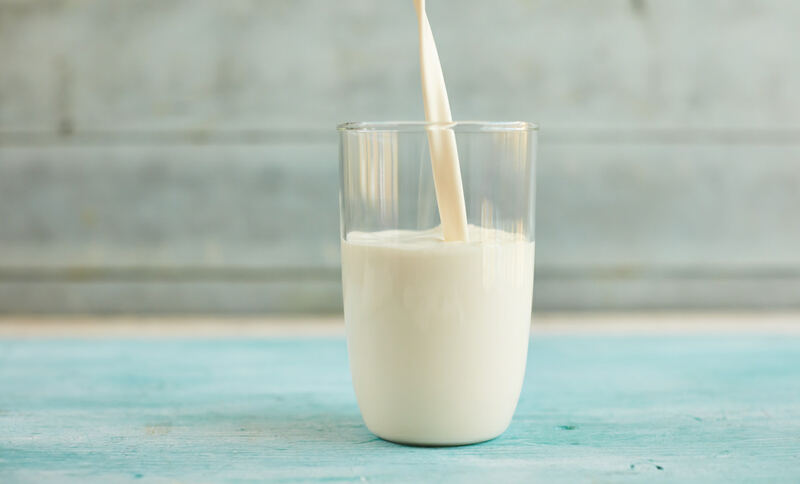 There’s no doubt about it – plant-based milks are on the rise, with many consumers making the move from dairy due to its negative impact on the environment and health. But even once you’ve entered the dairy-free world there’s still a bunch of information to sift through. Is it oat milk that has the most protein? Which type is the most sustainable? And will my children be able to get enough calcium? Naturally, here at Good Hemp we think hemp milk has a number of benefits that others don’t. For starters, it’s the only dairy alternative to provide a source of omega-3. It’s the most environmentally friendly option, requiring no pesticides and little water to grow. And it won’t split in hot drinks like you might have noticed others do. We’ve broken down some key points of comparison for you below. Hemp’s sustainability credentials are enviable – the plant grows naturally without the use of herbicides or pesticides and with very little water. It breathes in 4x more CO2 than trees, and nothing is wasted when producing food and drink from hemp. Hemp seeds taste a bit like a cross between sunflower seeds and pine nuts, which means that our hemp milk has delicious light and ‘nutty’ flavour. A good source of B vitamins and magnesium. It can be fortified to be a good source of calcium, vitamin A, and vitamin D.